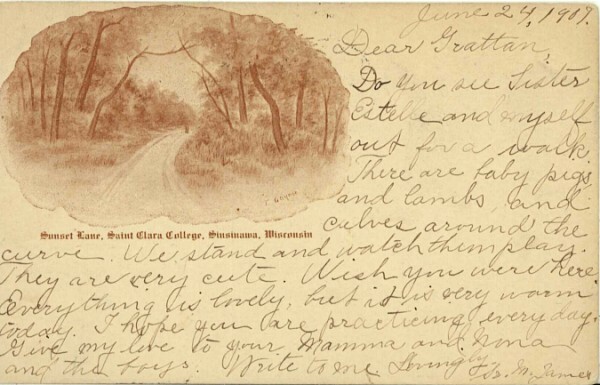 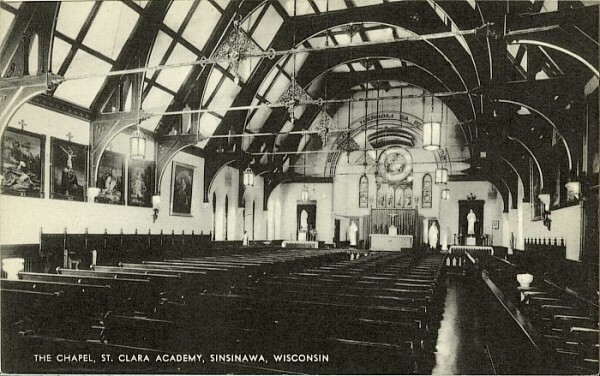 Saint Clara Academy was a girls’ school first founded at Saint Patrick Parish in Benton, Wisconsin by Father Samuel Mazzuchelli. 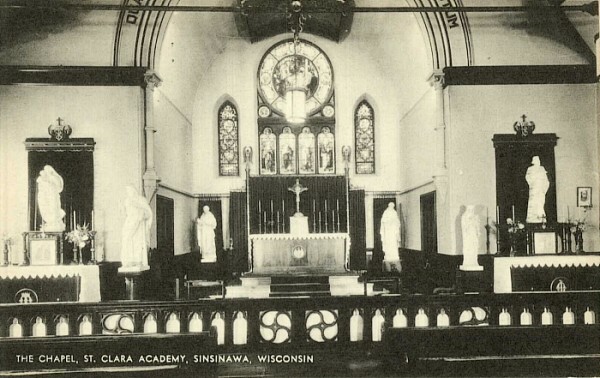 After his death, the Dominican Sisters moved the school to Sinsinawa Mound, where their founder’s efforts to start a Dominican seminary to raise up more priests for the missions, had not come to fruition. 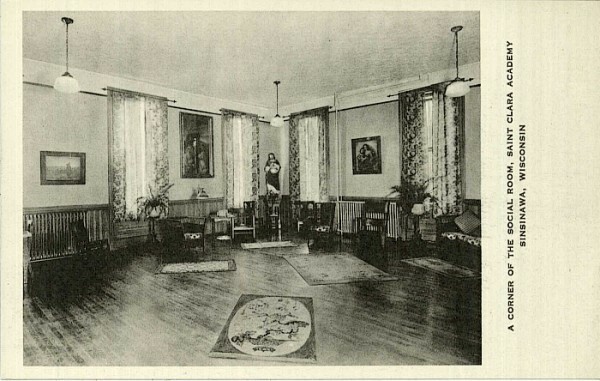 The buildings there were put to good use as a girls’ boarding school with a high quality of education based on the classical Trivium and Quadrivium, and including a special attention to the arts and music. 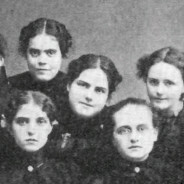 The sisters have always held that “Sinsinawa” means “Home of the Young Eagle” in an Indian language, though historians are not as sure. 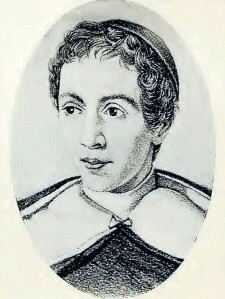 It was, however, certainly home of The Young Eagle, the loveable student magazine of Saint Clara, in which the English translation of Father Mazzuchelli’s memoirs first appeared. 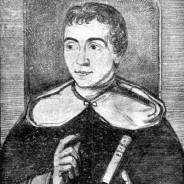 Some of the writings and art are shared on this site (see below, for instance). 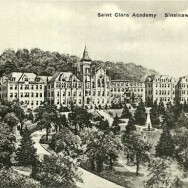 In 1903 there began a two-year Saint Clara College for women on the site, then 1922 a more modern and ambitious foundation, Rosary College. 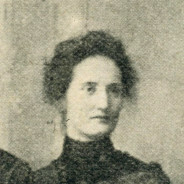 Rosary soon was moved to River Forest, IL, near Chicago; more recently it has been renamed Dominican University. 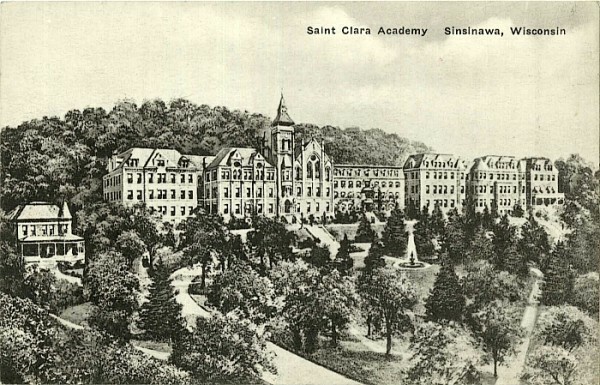 The Saint Clara Academy boarding school for primary and secondary school girls continued until 1969, when it transitioned to a day school under the name Sinsinawa Mound High School. 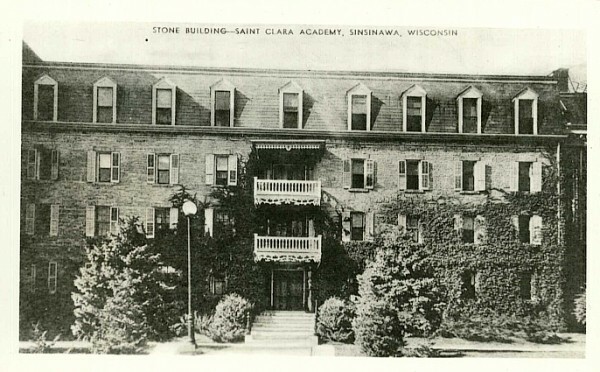 There is no longer any school at Sinsinawa Mound, which is simply the congregational motherhouse and retirement center of the Dominican Sisters of Sinsinawa. 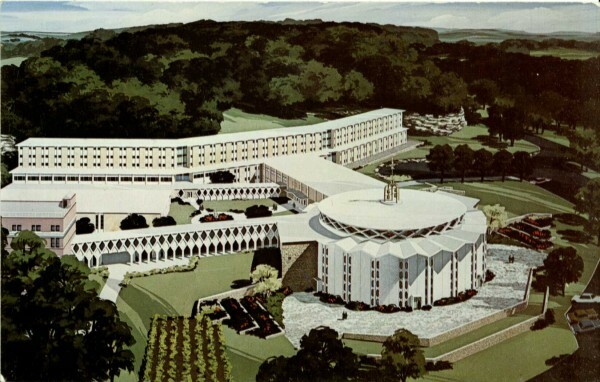 They maintain two high quality museum exhibits there which are open to the public, one on Father Mazzuchelli, and one on the history of their congregation. 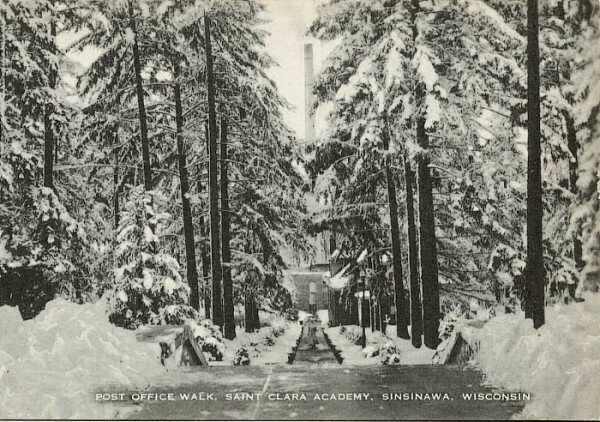 This is worth a visit, and while you’re there buy some Mound Bread in the gift shop, you won’t regret that either.